Sorry for the hiatus folks. I have been in the midst of moving and unfortunately blogging has taken a backseat, but don’t fret I am back! While living out of boxes for the past month between the old place and the new, life just hasn’t had its regular routine. Thank goodness we are almost settled in at CasaDelSal and things can finally get back to normal. While things have been a bit out of whack over the last little while, my skincare routine has fortunately stayed in tack and thankfully so with the colder weather hitting the skin. Many of us make it part of our daily routine to eat well and keep active to maintain a healthy lifestyle, while not thinking twice about what we put onto our skin, our largest organ. 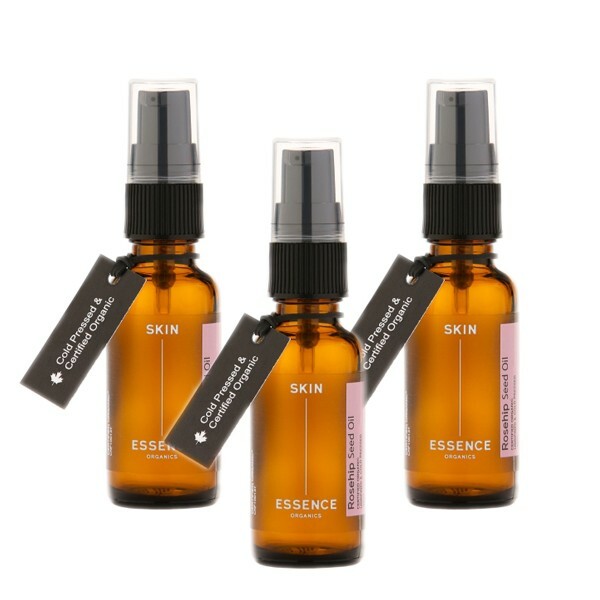 A couple months back at The Cure Apothecary, I instantly fell in love with the organic skincare line Skin Essence. This company and product line has educated me on the importance of using organic product and being just as mindful about our skincare routine as we are with our diet and fitness. 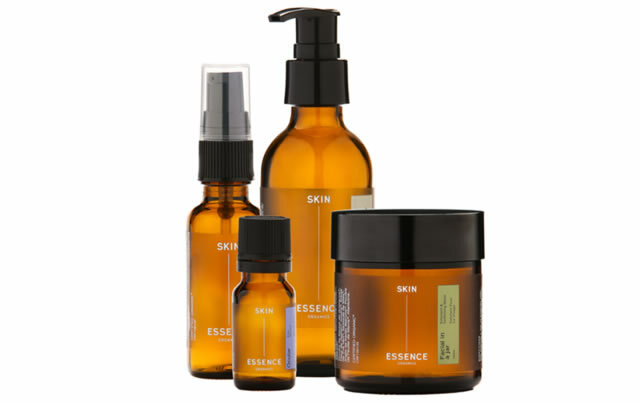 Skin Essence uses nature’s extracts, essential oils and minerals to nourish and keep our skin healthy. My daily regime consists of three of their high quality products, Nourish facial moisturizer, Ocular eye serum and Rosehip Seed oil. All of which work easily together to provide my skin with the nourishment and protection it needs. Within days I noticed an improvement of my skins tone and texture. The must have item is definitely the Rosehip Seed oil. It is the one product I swear you will not want to live without. This oil is extracted from the seeds of a native rose plant and is one of nature’s richest sources of essential fatty acids, vitamins and antioxidants. It feels like silk on your skin and helps with restoring moisture, toning, reducing wrinkles/fine lines, minimizing scarring, and healing and rejuvenating skin cells and tissue. It really is the miracle oil. Add it to your wish list this Christmas or for those looking for gift giving ideas, this is a great option!